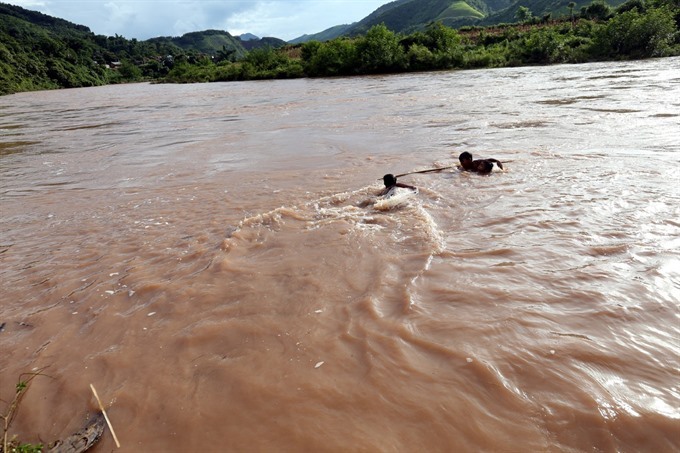 Heavy rain in the past weeks has resulted in a high level of water and strong currents in streams and rivers in the northern province of Dien Bien. 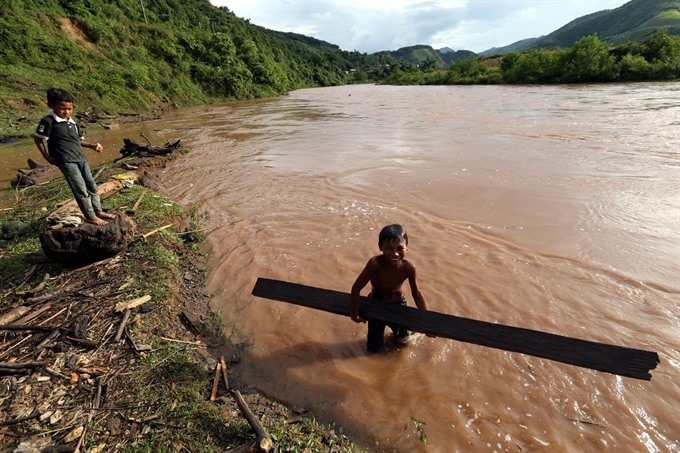 Despite the danger, local children have taken risks to gather floating wood in fierce currents. VNS reporter Phan Tuan Anh captured the dangerous activity. 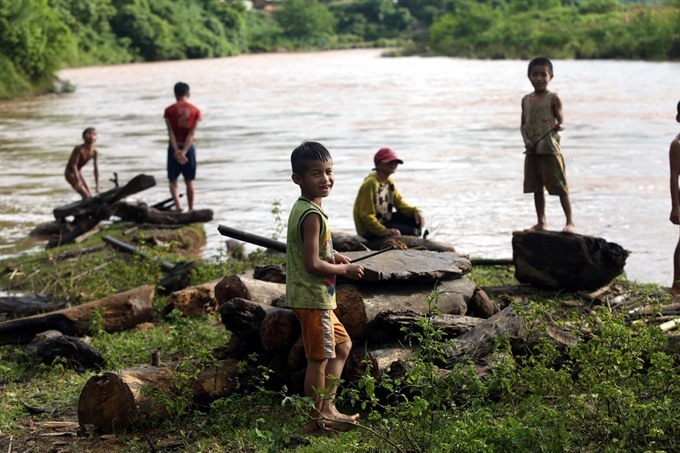 Children hunt for floating wood in the river. 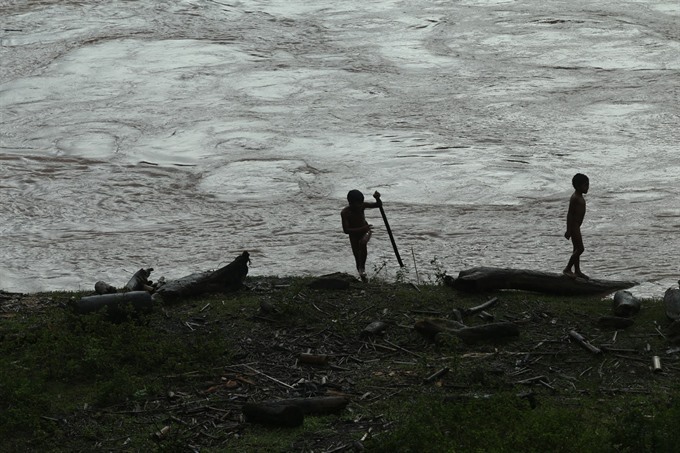 They dare to collect floating wood despite the danger. 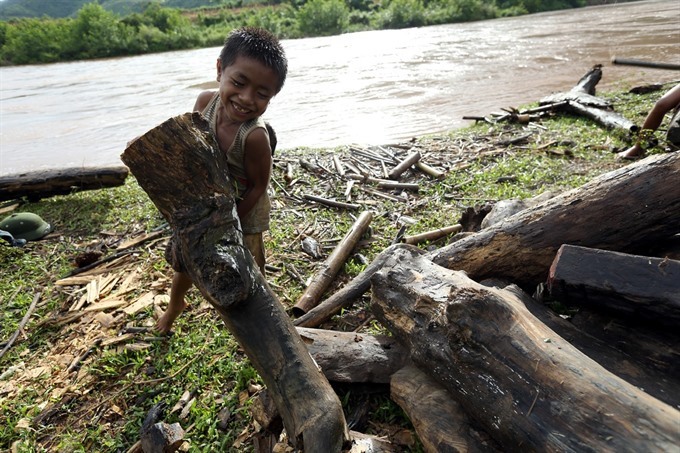 Twisted fire starters: They then sell the wood for some money or bring it home for fires. 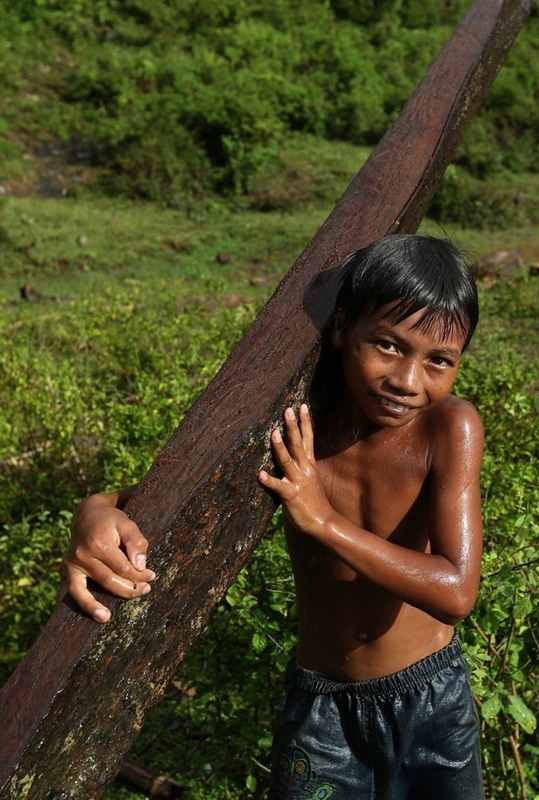 A boy is happy with a big piece of wood. Sometimes a group of them have to swim far to get a big piece of wood together. 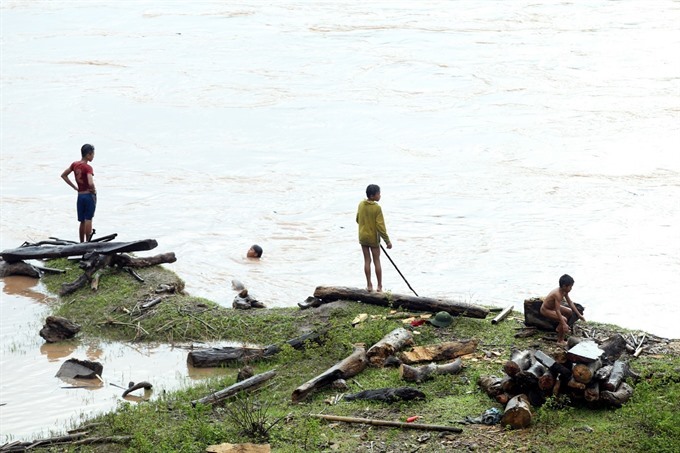 High rising water in a river in Mường Chà District. The simple happiness of a young boy.